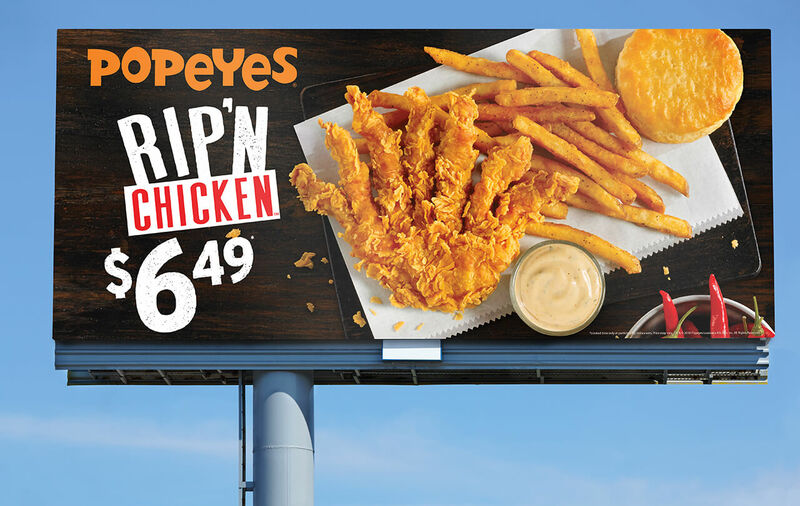 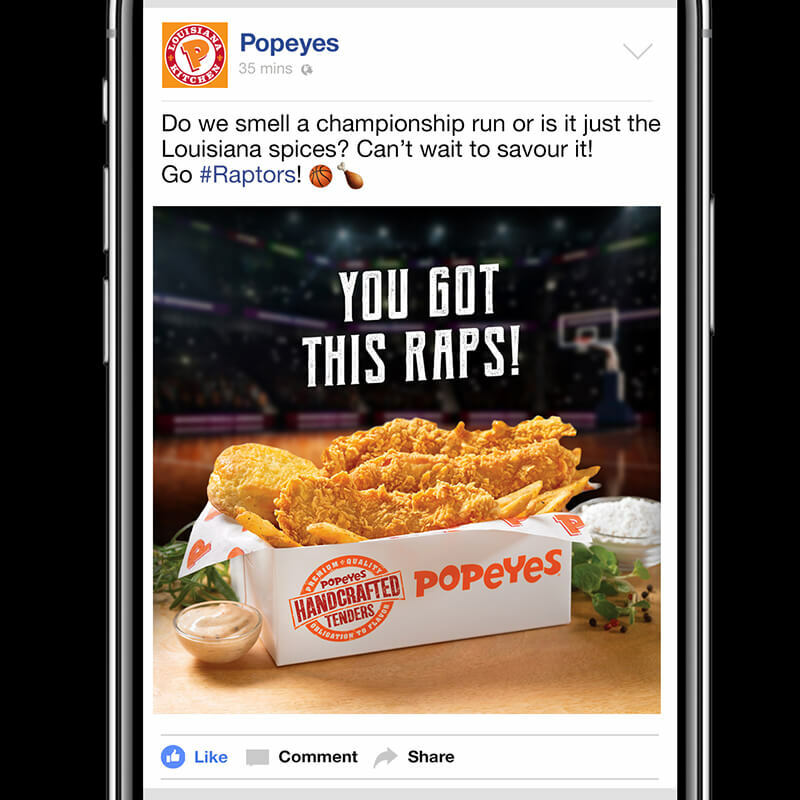 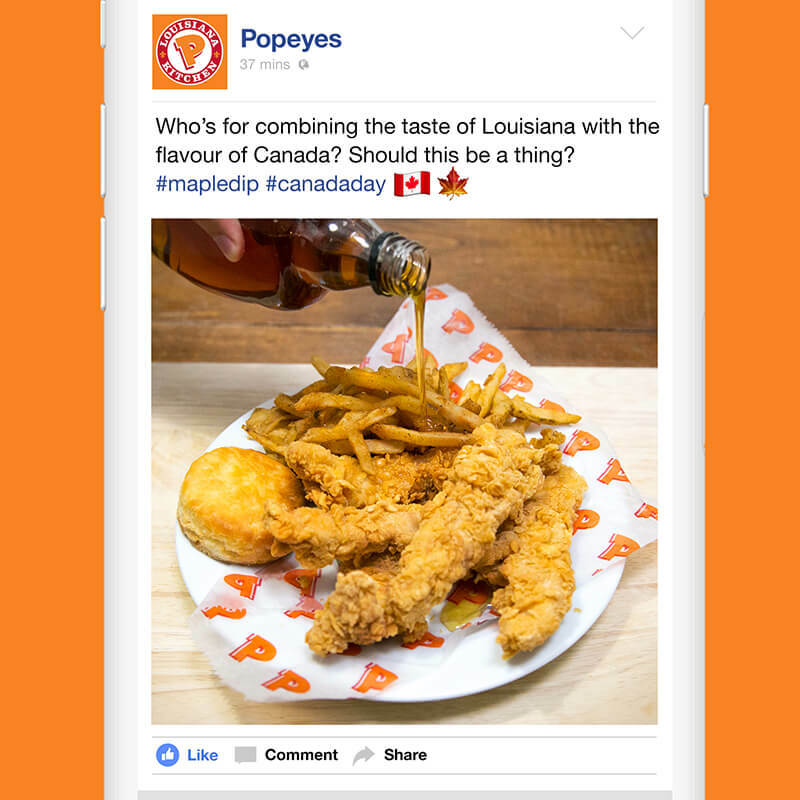 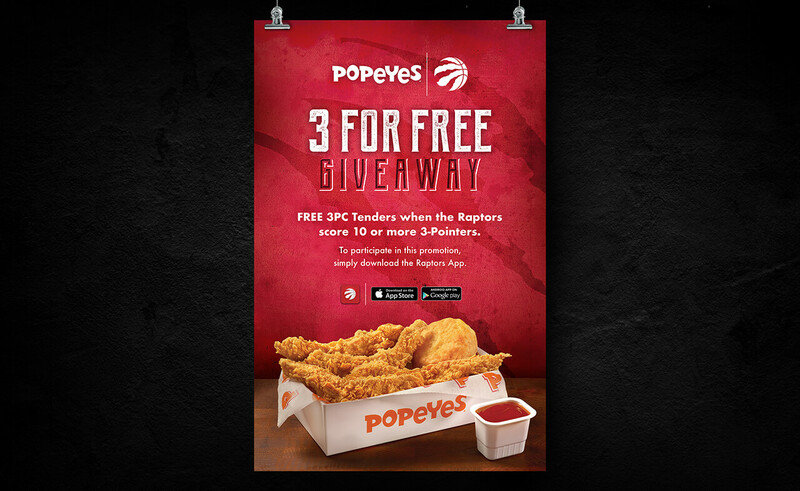 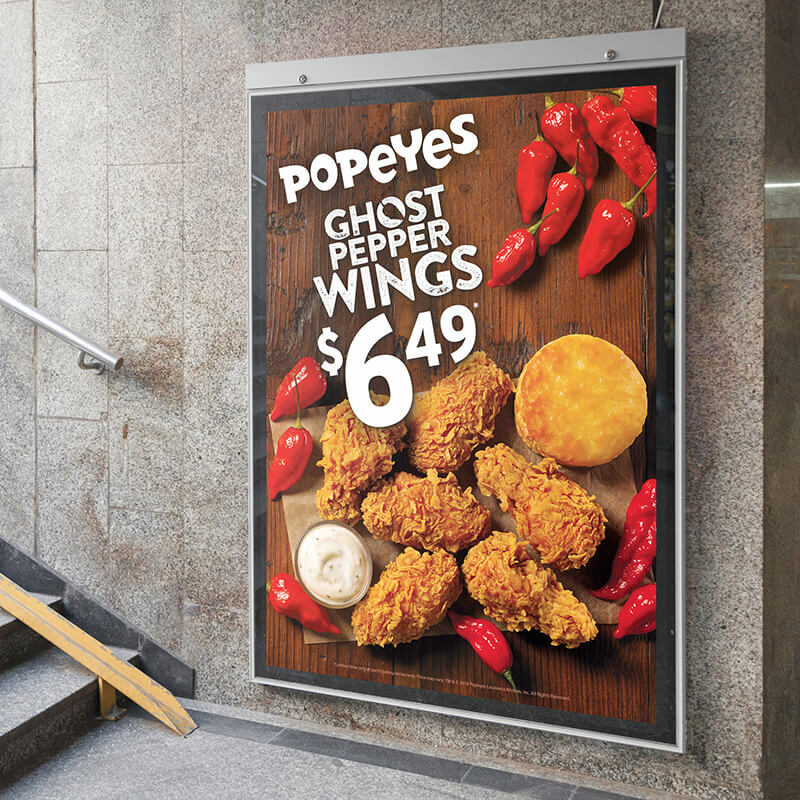 We knew Canadians couldn’t help but fall in love with Popeyes Chicken. 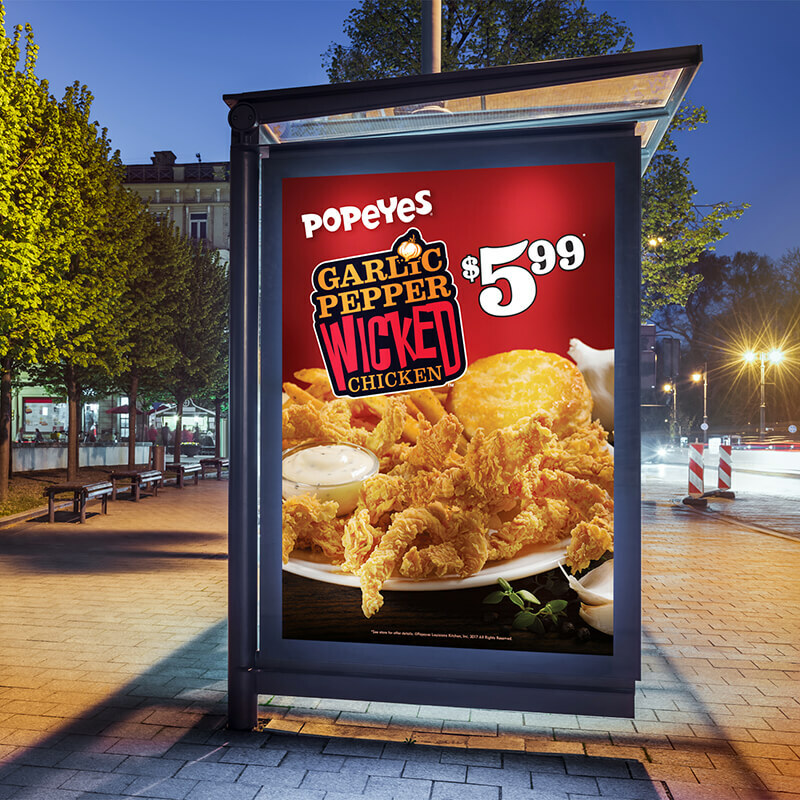 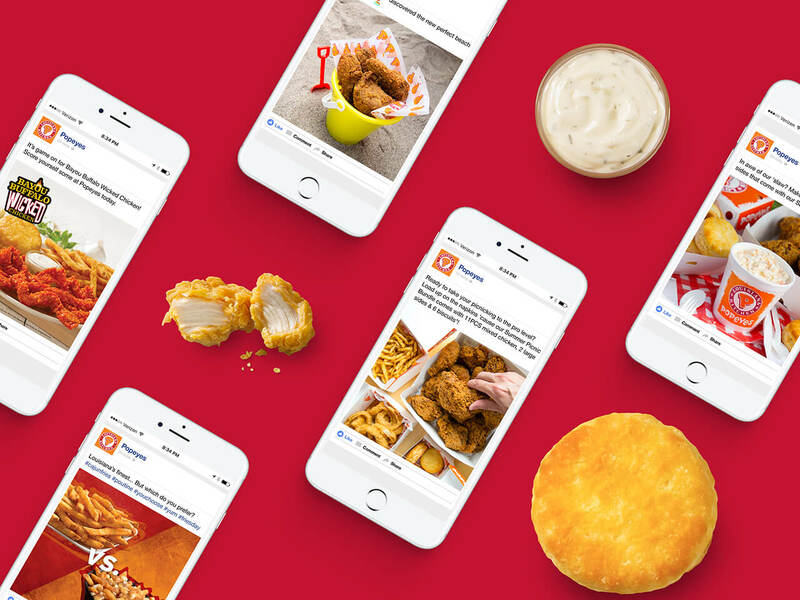 Through advertising, promotions, social and telling literally everyone we know how frickin’ delicious it is, we’ve helped them grow from a handful of franchises to over 150 across the country. 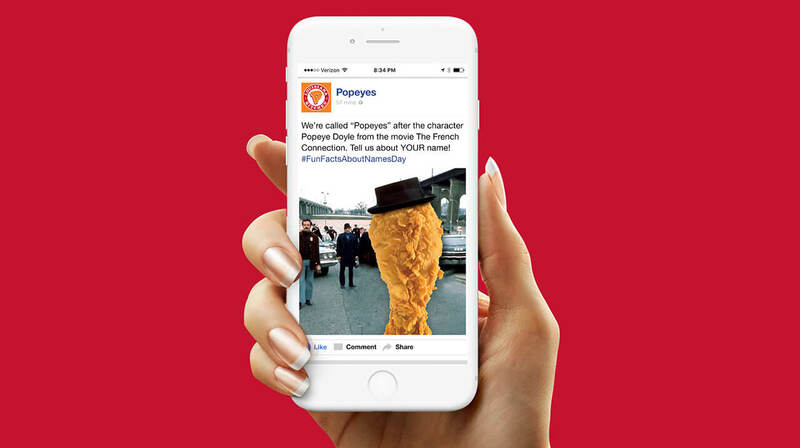 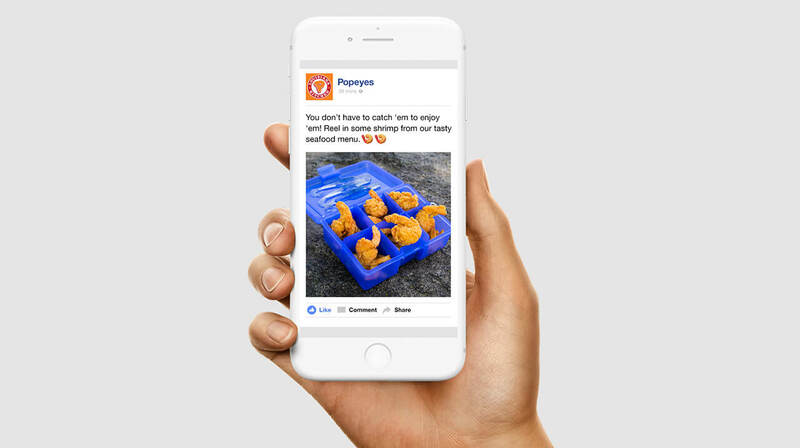 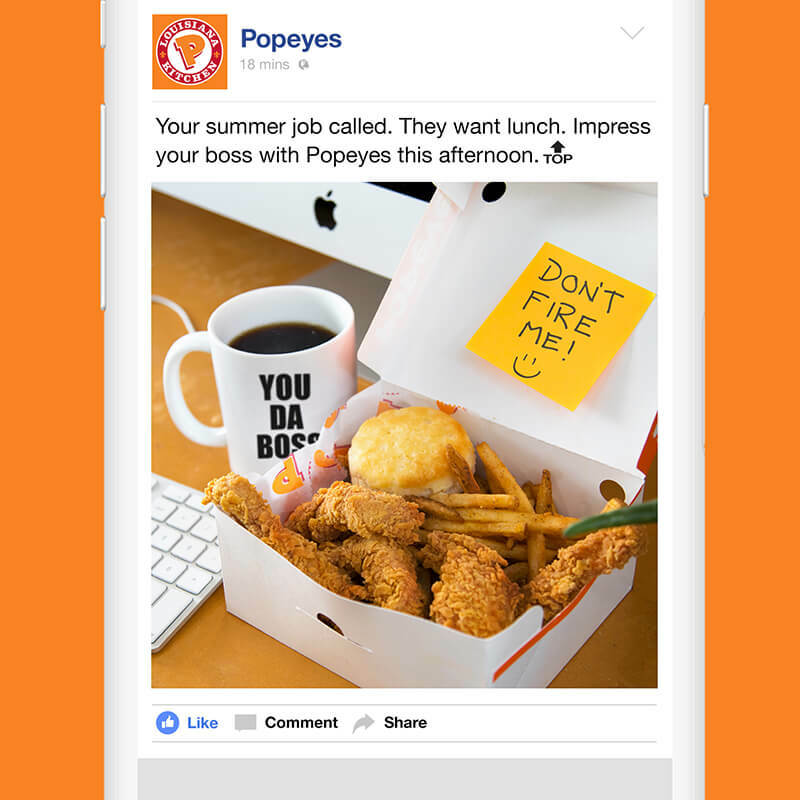 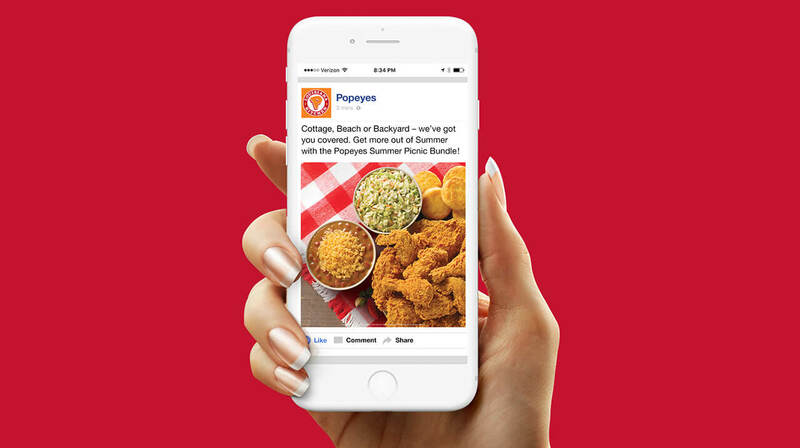 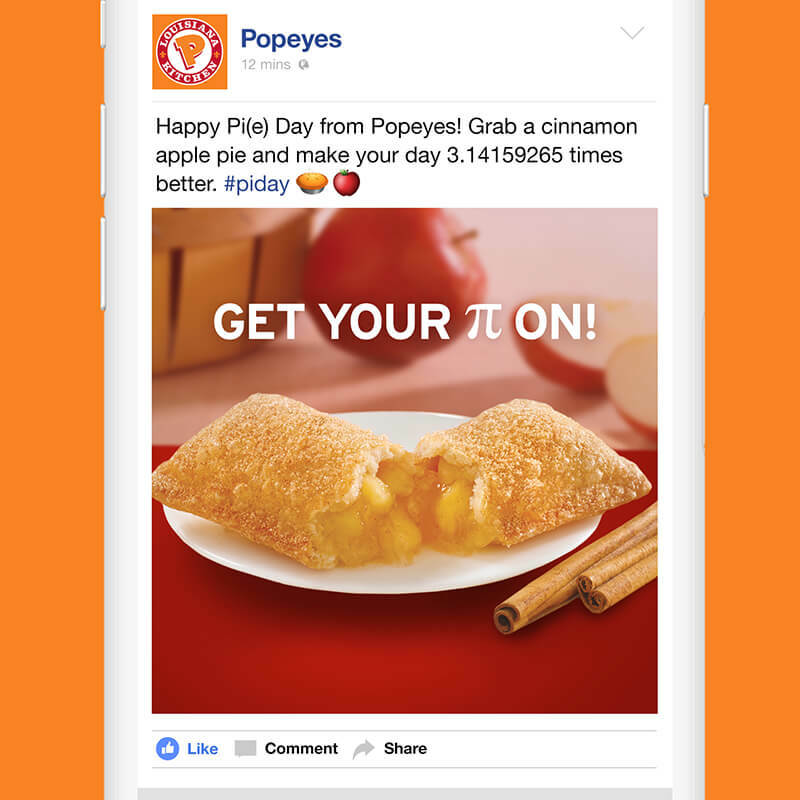 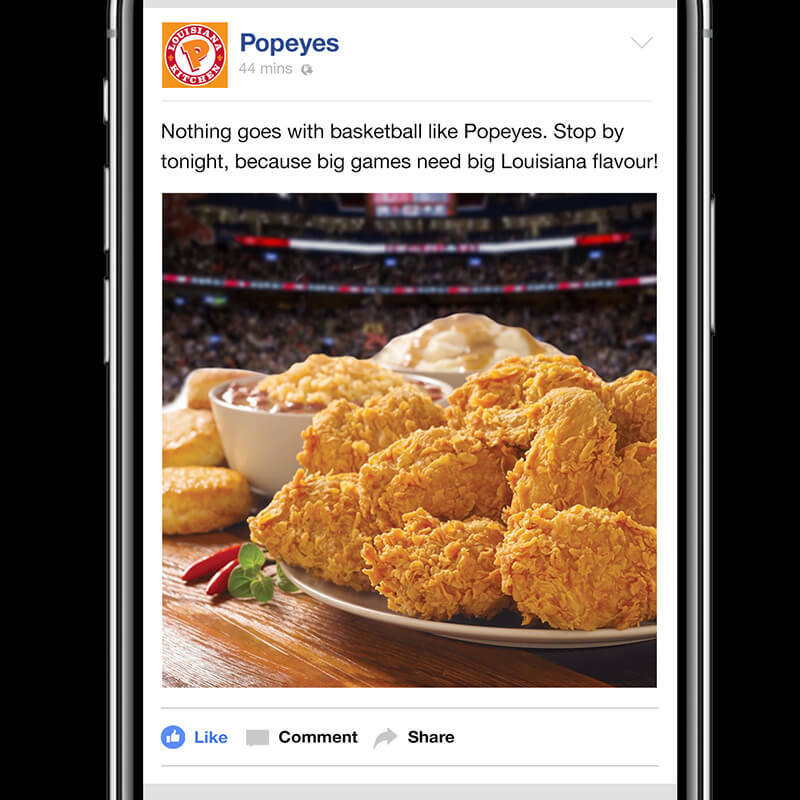 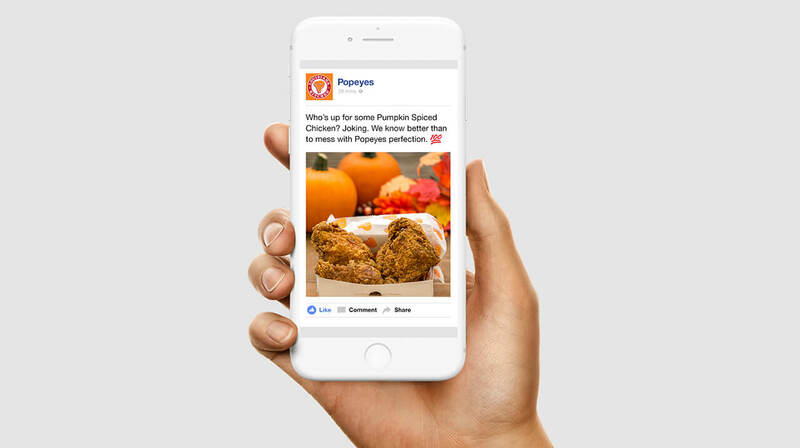 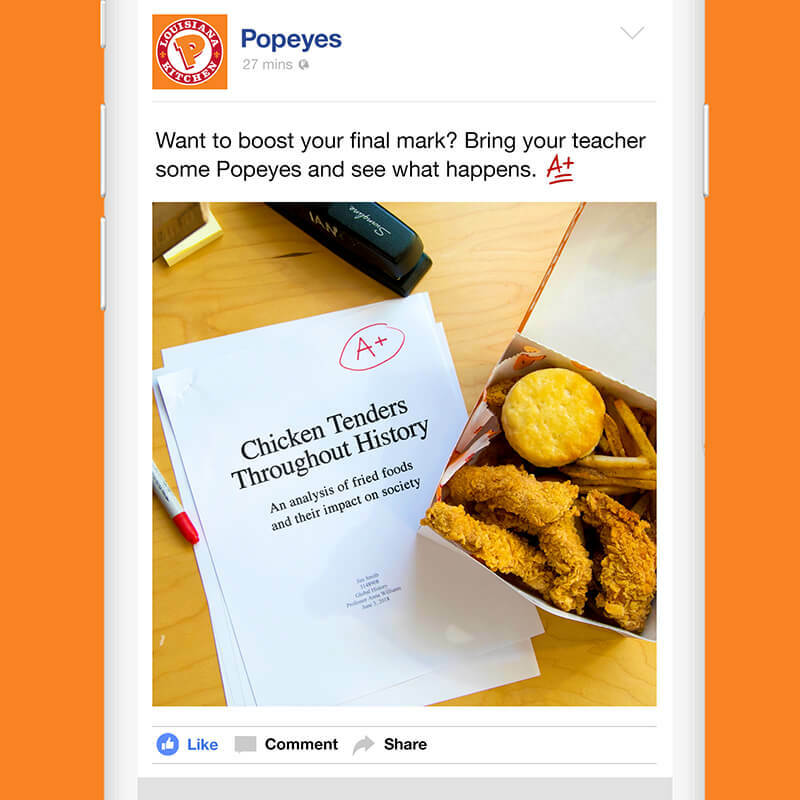 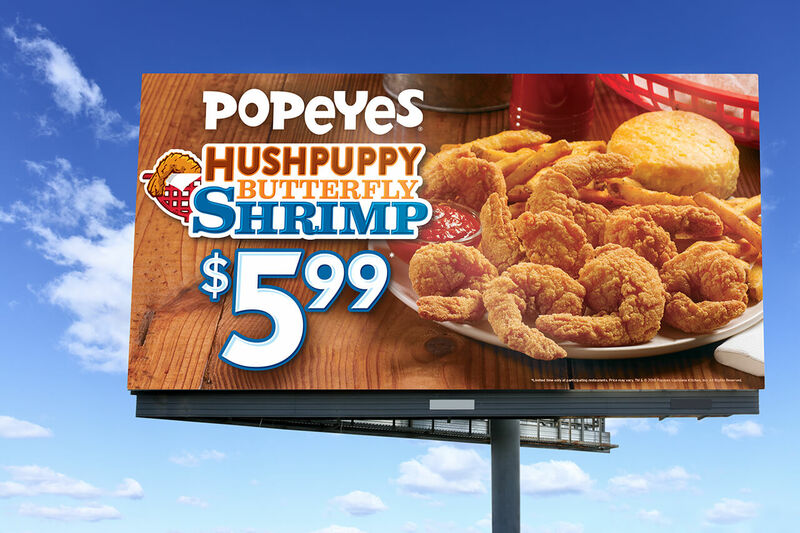 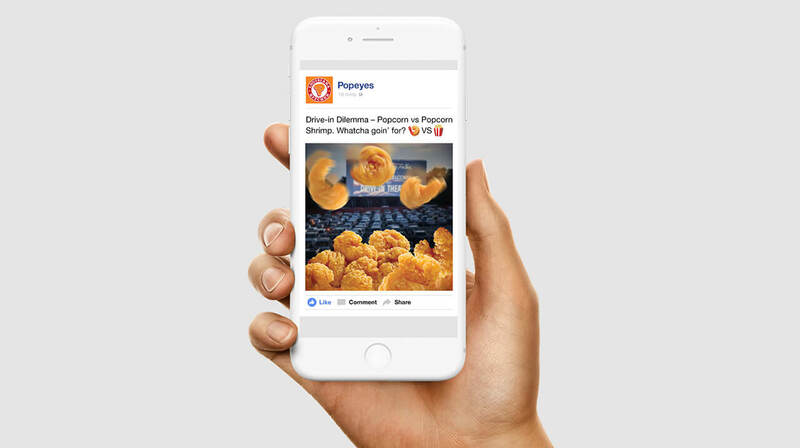 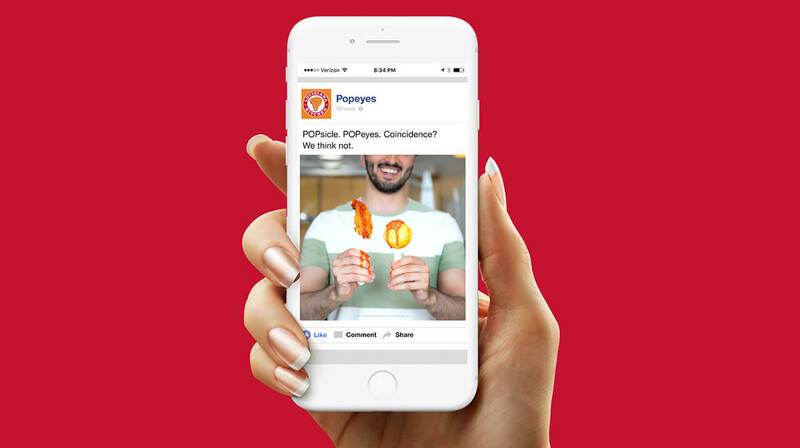 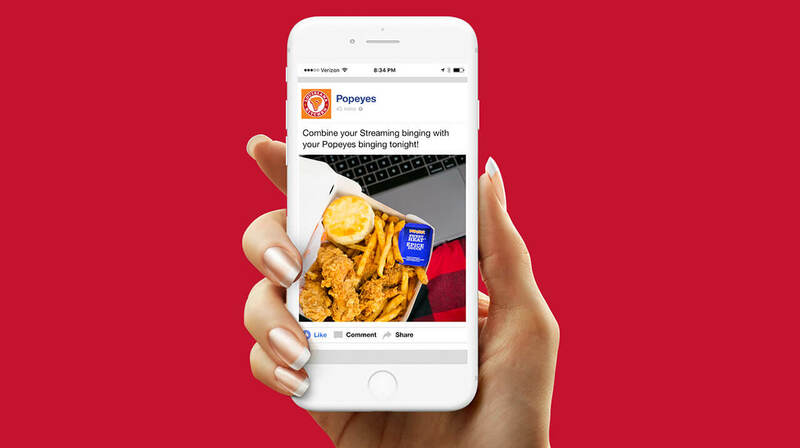 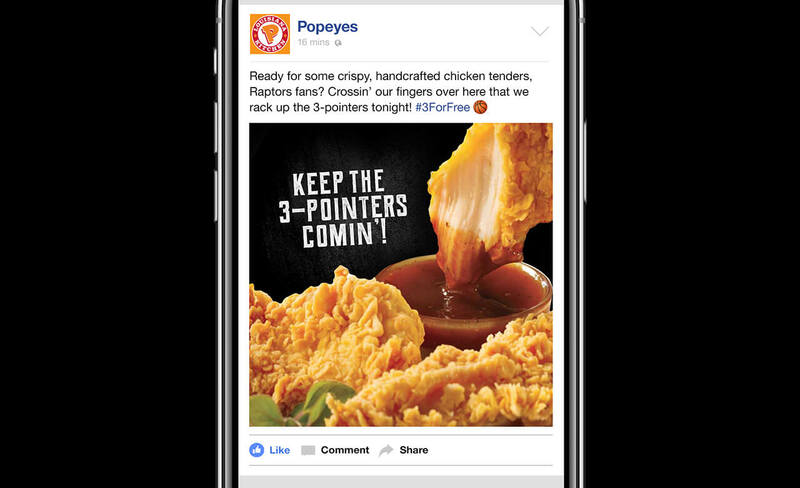 We spread the Popeyes love on social.